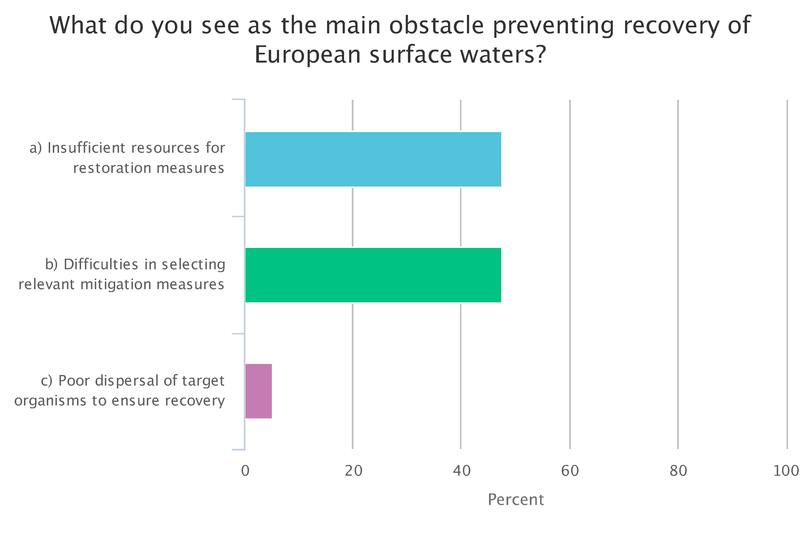 The aim of this e-Conference was to gather constructive and practical suggestions from the scientific community for the improved monitoring and management of waters across Europe and ideas for more effective implementation of the Water Framework Directive (WFD), scheduled for review in 2019-20. It is over 15 years since the EU WFD was formally adopted. Since then, Europe has changed. 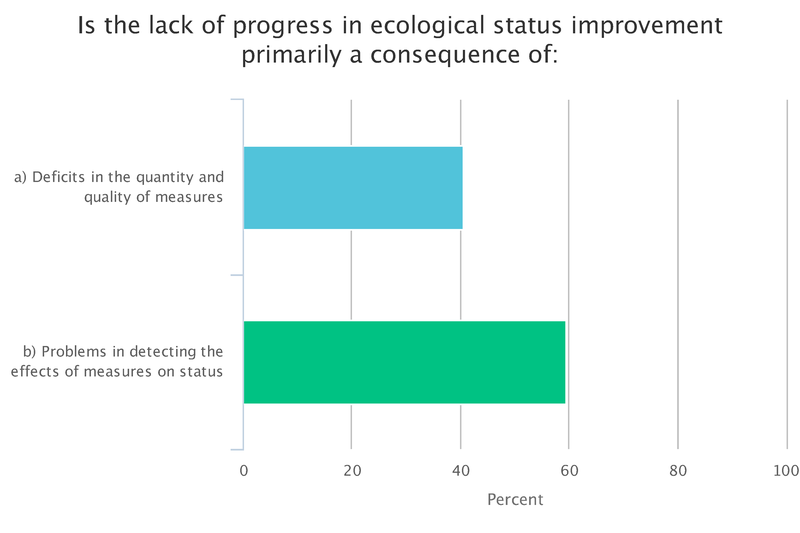 New pressures are recognised, including climate change and associated flood and drought risks, invasive species and a wide-range of emerging pollutants. 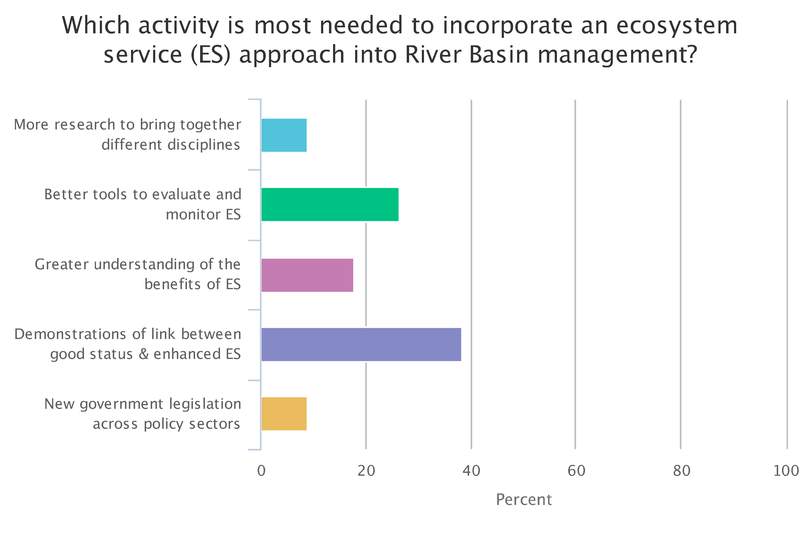 At the same time new perspectives on environmental management have developed, including payment for ecosystem services, nature- based solutions and circular economies. 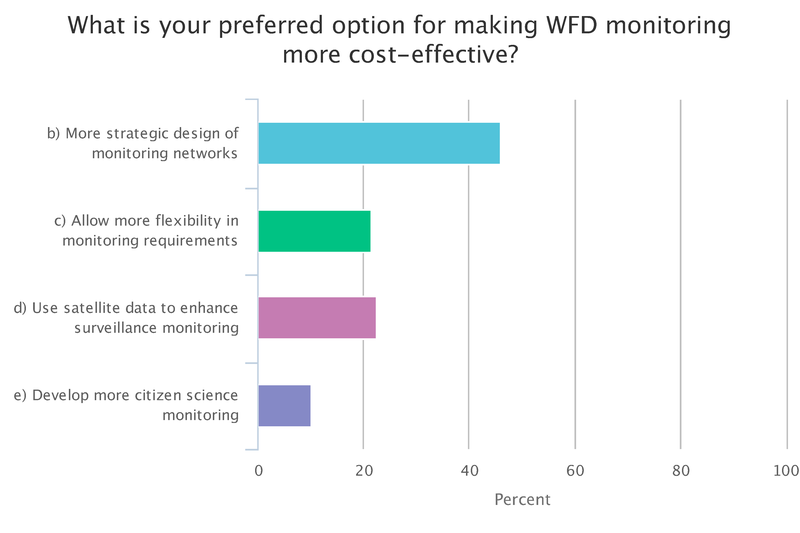 Given these changes in pressures and policy landscapes, this e-Conference aims to gather scientific opinion on the strengths and weaknesses of current WFD implementation, innovation in monitoring and management and best practice in policy implementation. 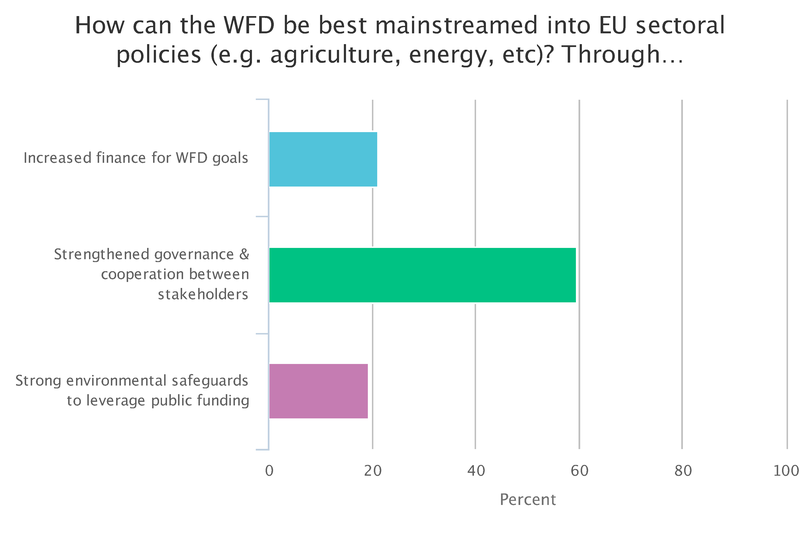 These opinions will be fed into the consultation process for the review of the WFD. 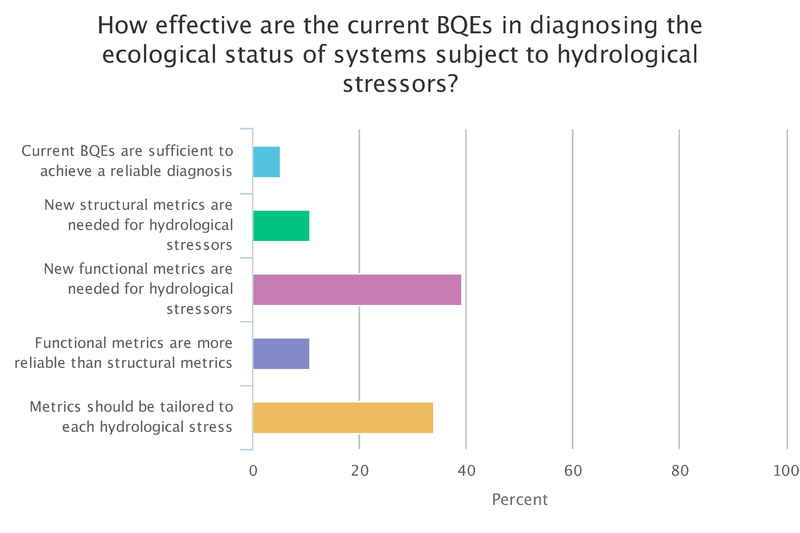 Wednesday 20th: Programmes of Measures – How do we best manage multiple stressors? Thursday 21st: The Policy Mix – can we get better integration? 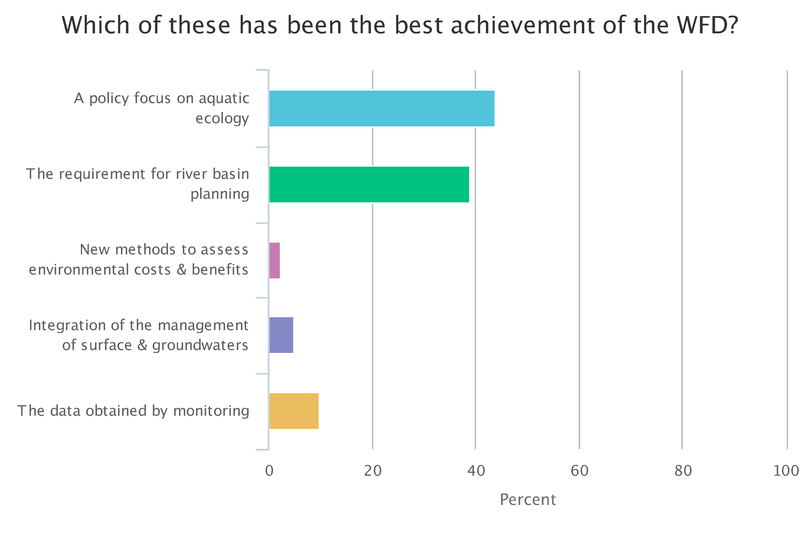 A number of keynote speakers involved in water resources science and river-basin management practice have addressed these themes during the meeting. The e-Conference format included live plenary presentations followed by a panel discussion and open online submission of questions to the speakers and panellists. 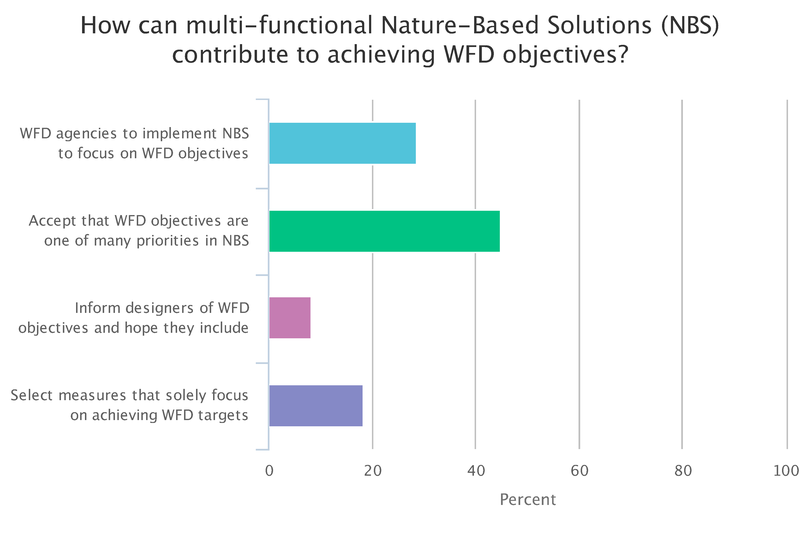 Following this, conference attendees have been invited to complete an online questionnaire on options of improvements in WFD implementation. Questions have addressed the talk topics. A synthesis of the e-Conference will be written up as a manuscript and as a summary policy brief. Tweets about the event used the hashtag #WFDeconf and can be viewed on the WFDeconf Storify. 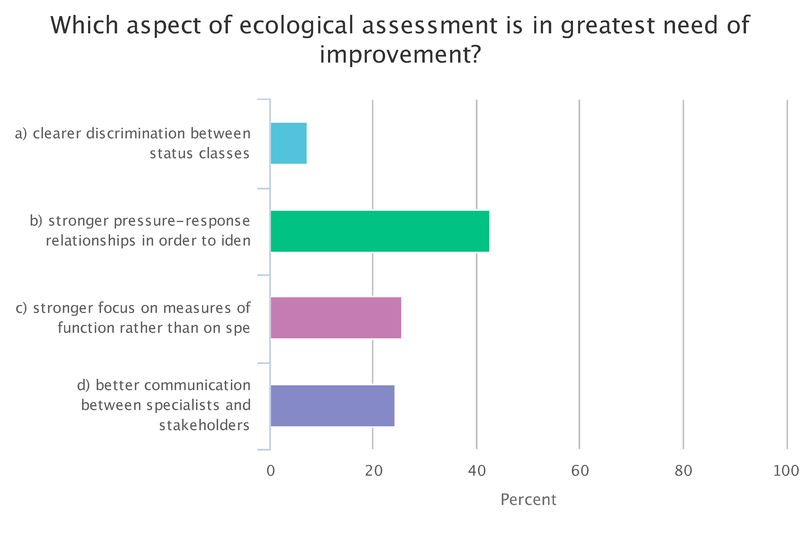 Programmes of Measures – How do we best manage multiple stressors? How do we diagnose the cause of degradation under multiple stressors? The Policy Mix – How to achieve better integration? 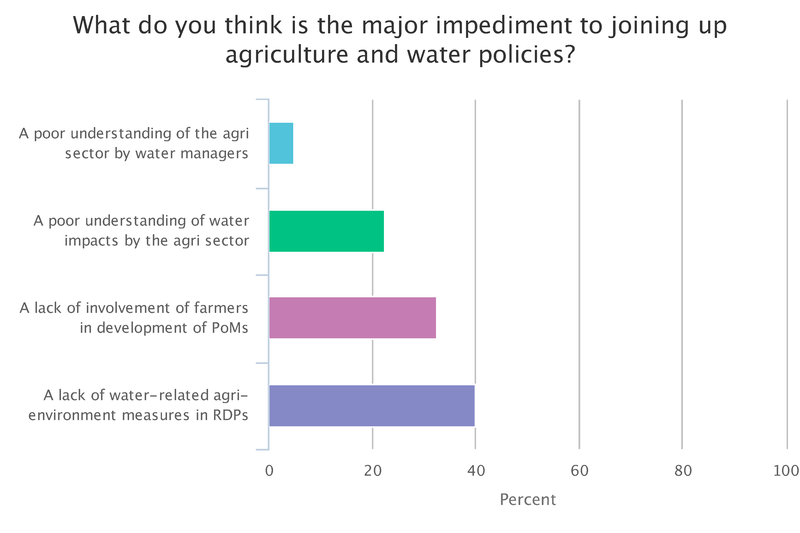 Synergies and conflicts between policies - how do we join up?